Gavin Stone, a washed-up former child star, is forced to do community service at a local megachurch and pretends to be Christian so he can land the part of Jesus in their annual Passion Play, only to discover that the most important role of his life is far from Hollywood. Check out the great trailer below and let me know what you think? It’s definitely got some of my favorite actors/actresses in it so I’m thinking it’s going to to be pretty fantastic. 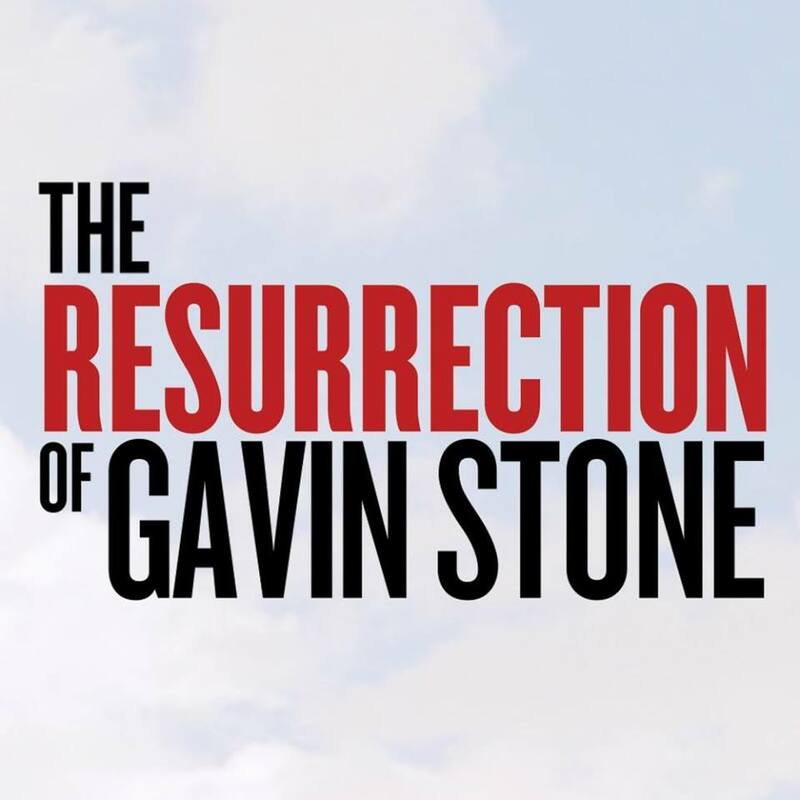 The Resurrection of Gavin Stone hits theaters on January 20th 2017! This inspirational comedy is presented by WWE studios and BH TILT in association with Walden Media, Vertical Church Films, and Power in Faith Productions. We need many more Christian-based movies! This movie looks fantastic!! Can’t wait to see it!! This looks like a movie I would like to see – thanks for the heads up! This looks like a great movie. I can’t wait to see it! I just realized I haven’t seen a movie in so long! This looks good. I want to see this! I haven’t even heard of this and love Angela Johnson. I didn’t know she was acting in movies. I really want to see this movie. It looks so good!